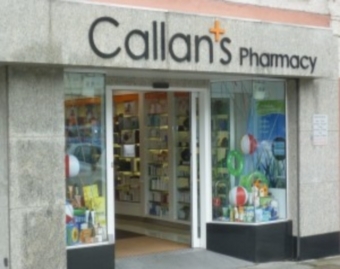 In consultation with Irish Pharmacists, we customised our Epos offering specifically for the Irish pharmacy sector. 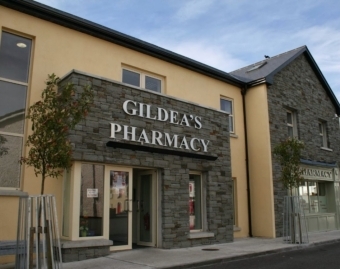 PharmEpos was installed in its first pharmacy back in 2003. 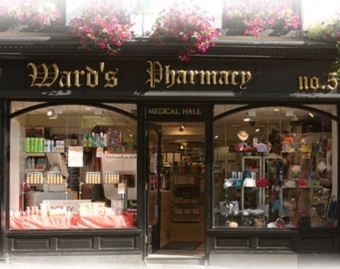 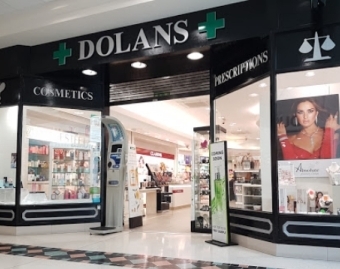 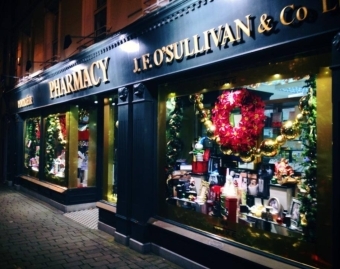 Since then, it has grown to become a popular choice amongst Irish pharmacies. 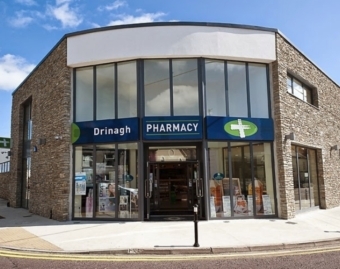 PharmEpos has been developed to cater for the unique requirements of the Irish Pharmacy sector. 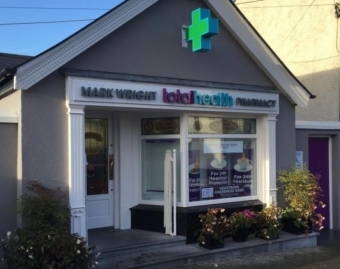 We have spent years enhancing our offering with our large base of pharmacy customers to provide a complete front of shop solution. 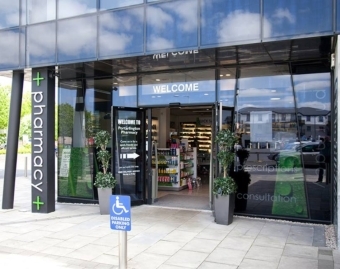 PharmEpos will handle the IPU product file, full electronic wholesale ordering, wants list, deposits, credit accounts, loyalty scheme, advertising screens and even text messaging. 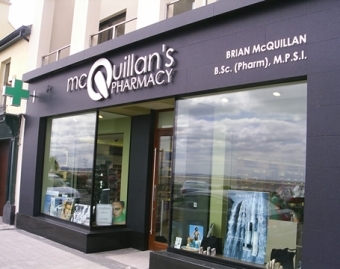 We can provide all this functionality in a user friendly way and at competitive prices.